There's no better way to get to know your baby in the womb. 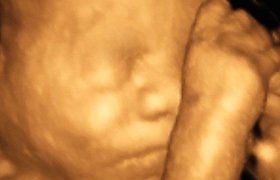 Every ultrasound package comes with photos and more! Give the gift of a special 4D introduction. 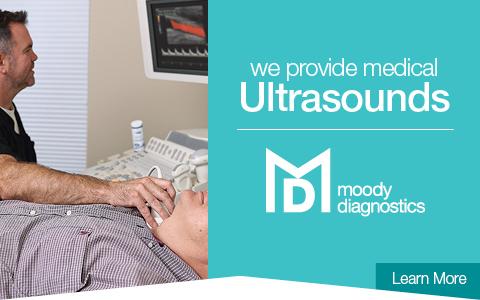 Find the ultrasound package that’s right for your family, your pregnancy stage and your budget. Want to surprise family and friends, your partner, or yourself? 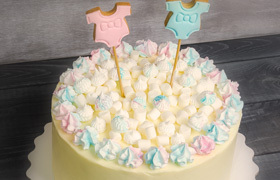 Check out these gender reveal ideas. WeeBaby has everything you need for a comfortable and memorable experience with your new baby. 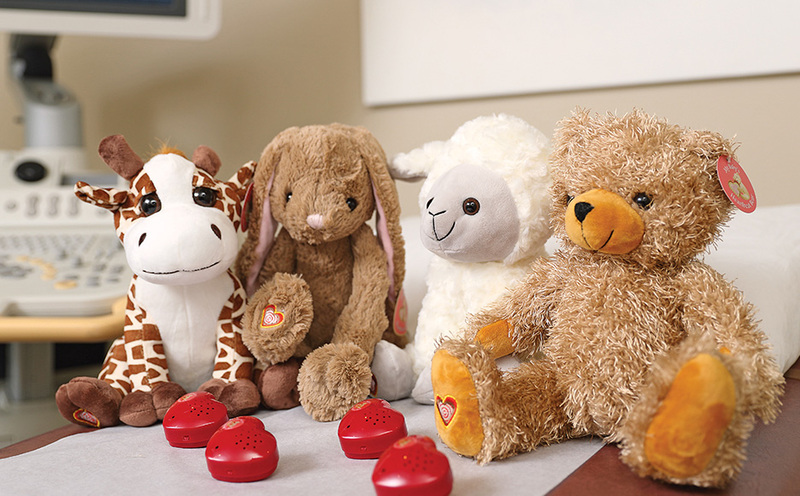 At WeeBaby you’ll feel warm, welcome and right at home while spending time seeing your sweet baby. 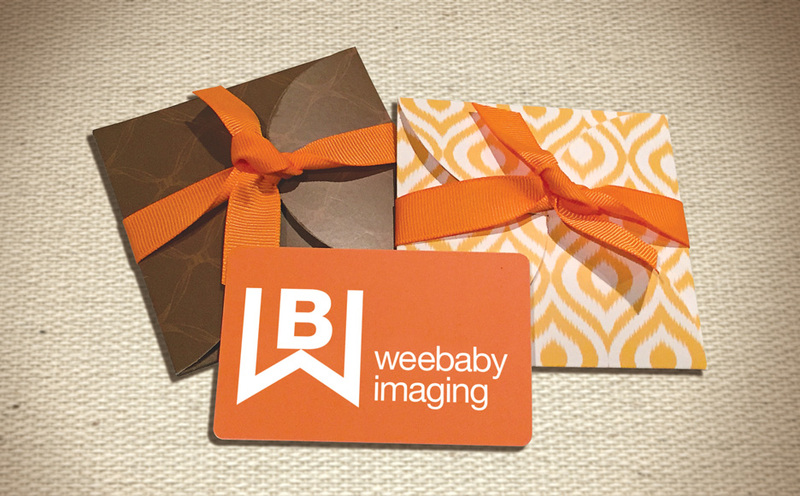 WeeBaby’s staff is highly experienced and dedicated to providing a warm environment and unforgettable experience.